What is Involved in Biodiesel Production? 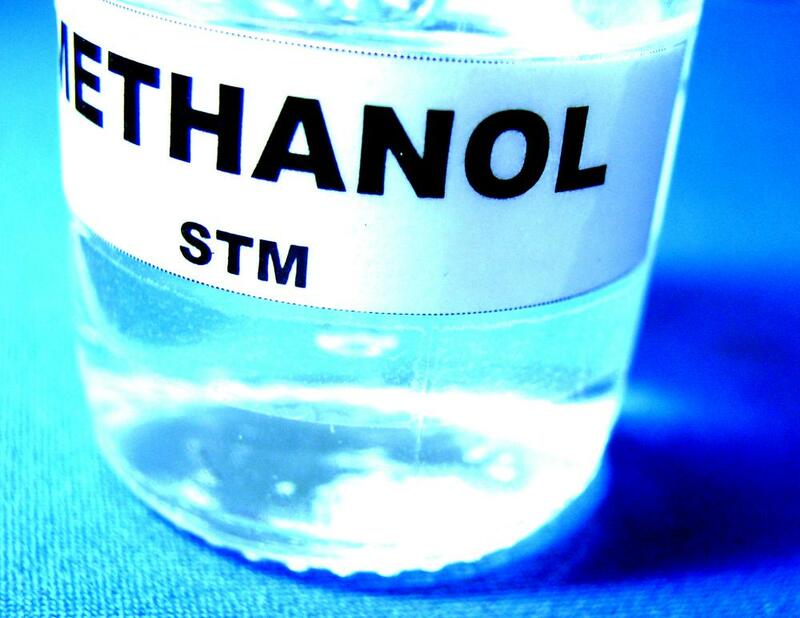 Methanol can be used to make biodiesel. Biodiesel production is the process of making combustible fuel by reacting vegetable oils or animal fats with methanol or ethanol in the presence of a catalyst which facilitates the reaction. 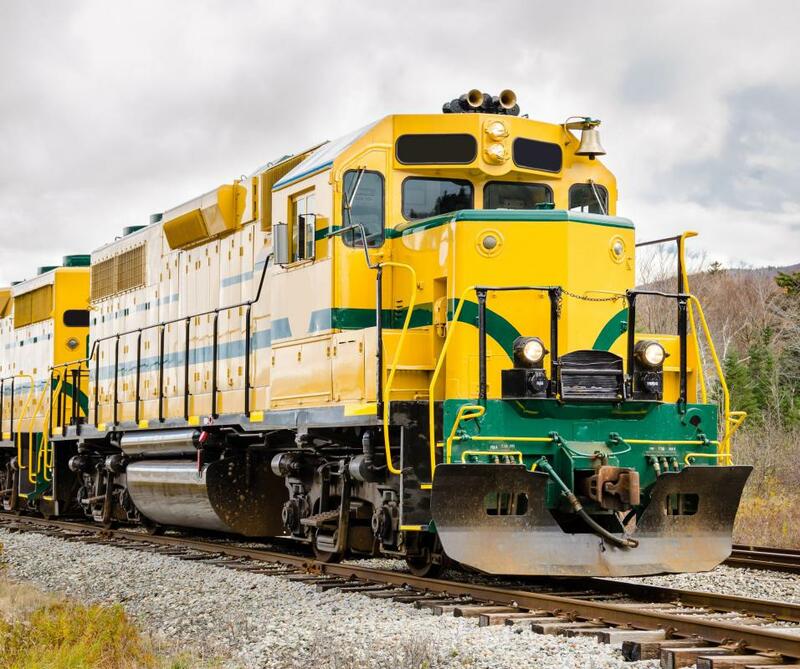 This type of fuel is called biodiesel in part because it can be used to power a diesel engine at a much lower cost than traditional diesel fuel. The process of biodiesel production is a very simple one, that could theoretically be done at home by anyone. There are several major steps in biodiesel production from vegetable oil. Used vegetable oil must first be purified. This is done by filtering it to remove non-oil materials such as dirt or particles of charred food. It must then be heated to about 248 degrees Fahrenheit (120 degrees C). This is hot enough to boil any water out of the oil mixture, but cool enough to keep the oil itself from smoking or burning off. Fatty acids in the waste oil must then be neutralized. This is done by first determining the concentration of fatty acids in a chemical process known as titration. This procedure also helps determine the amount of base solution needed to give the oil mixture a neutral pH. The oil is then mixed with a catalyst and alcohol and allowed to settle for a period of time. After settling, the mixture will have separated into three layers. The lightest layer is the raw biodiesel, which sits at the top. The middle layer may contain soap and other waste products, and the bottom layer is heavy glycerin. The biodiesel in the top layer is carefully drained off, after which the lower layers of material are discarded. This raw biodiesel is then washed to remove any excess water, soap, alcohol, or any other impurities. Before it is used, it is usually passed through a fuel-grade filter for good measure. Biodiesel production is best done while following certain safety precautions. Good ventilation is key to avoid the buildup of fumes from the toxic chemicals that are used in the process. Given the amount of heat that is involved in biodiesel production, it is also a good idea to keep a fire extinguisher nearby that can put out an oil-based fire. When properly made, biodiesel is a very safe product. It is less toxic than table salt, and has a higher flash point than regular diesel, meaning that it is less likely to accidentally ignite. It is also considered to be non-hazardous in the event of a spill. How Do I Make Biodiesel at Home? How Do I Get a Biodiesel Tax Credit? What Are the Different Uses of Glycerin from Biodiesel?